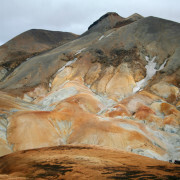 This trip takes us to the centre of Iceland. 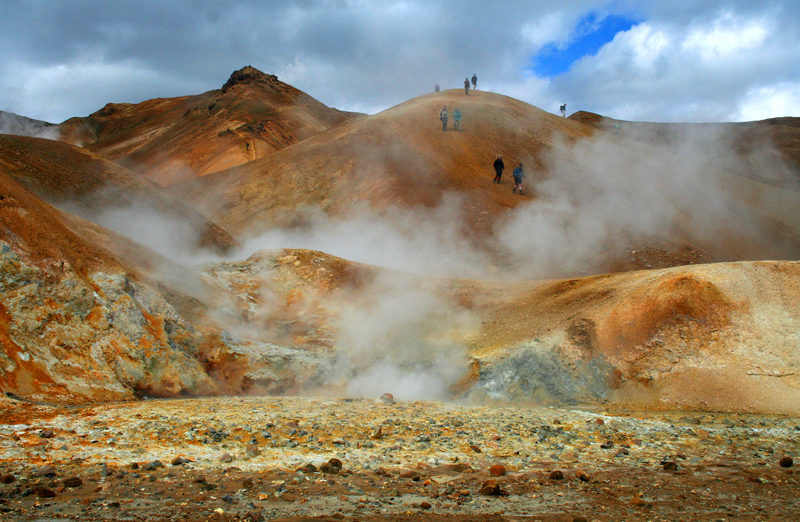 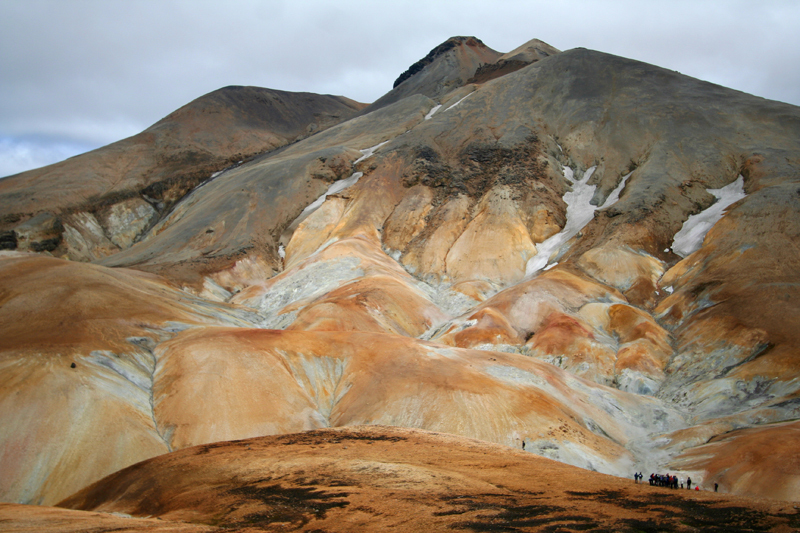 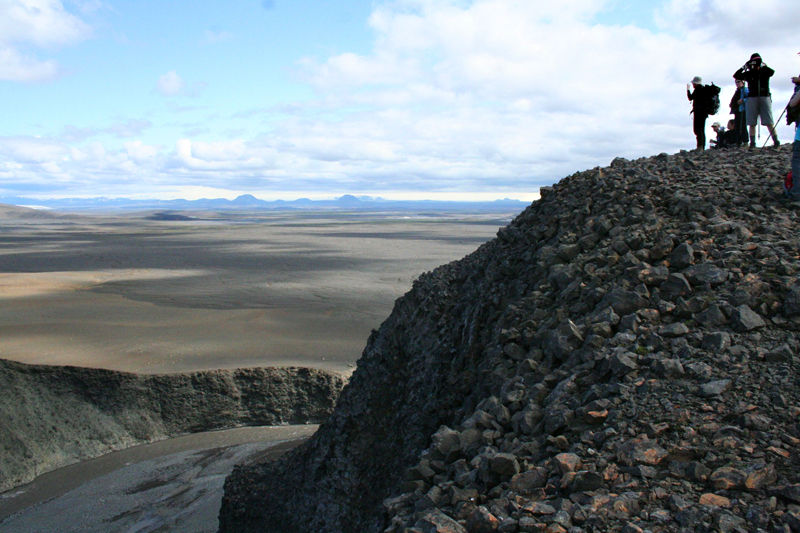 The unique Kerlingarfjöll mountain range is one of the most magnificent, and least known, geothermal areas in Iceland, surrounded by high colourful rhyolite mountains. 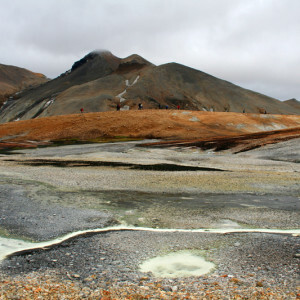 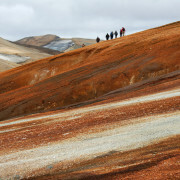 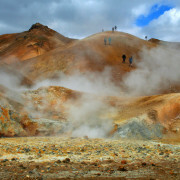 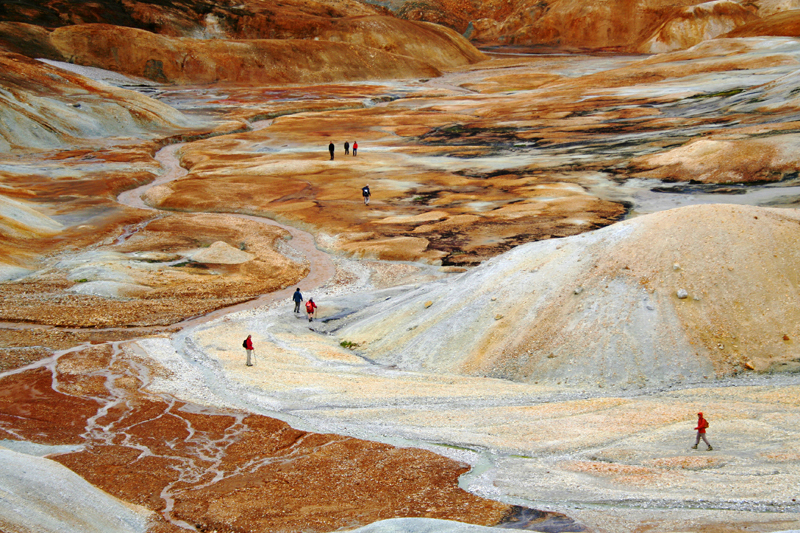 We will hike through valleys abounding with hot springs and fumaroles, up through mountain passes and into an entirely different world south of Hofsjökull glacier. 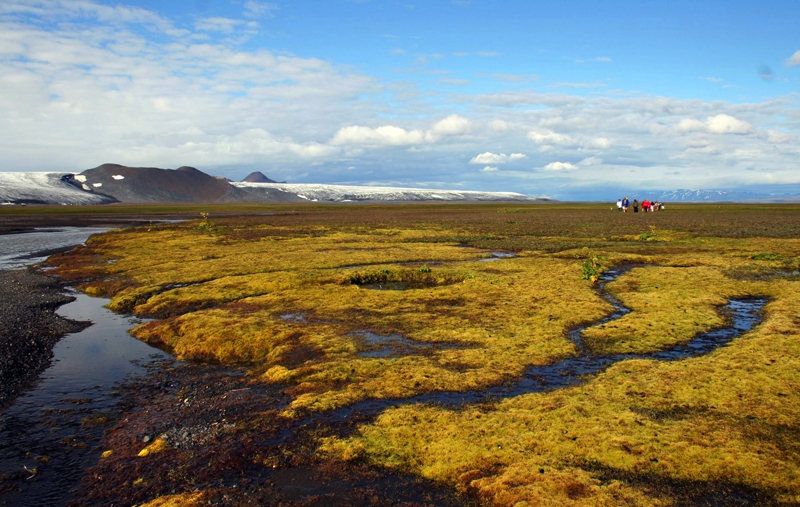 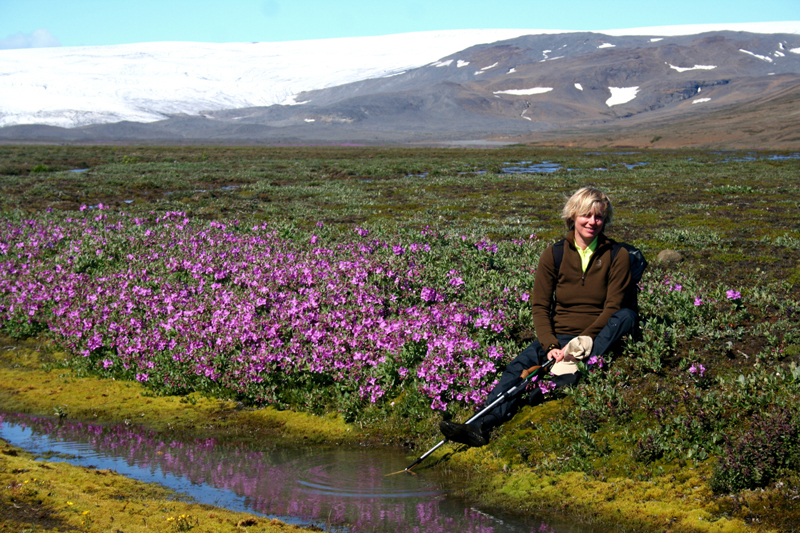 In Thjórsárver Nature Reserve, the glacial water forks endlessly, spreading over a large area. 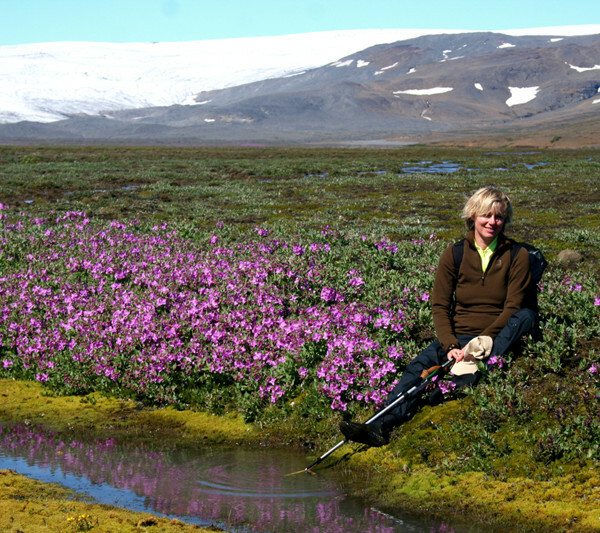 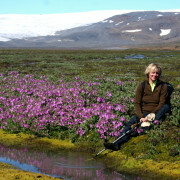 The flora in this fertile area is one of the largest nesting sites in the world for the pink-footed goose. 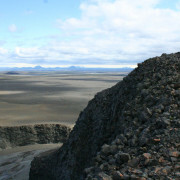 The area is a hotspot for biodiversity. 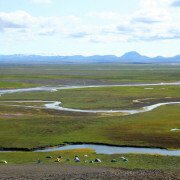 BirdLife International have recognized the Thjórsárver wetlands as an Important Bird Area, primarily because of its importance for the Pink-footed Goose but Thjórsárver wetlands support one of the largest breeding colonies of these birds in the world. 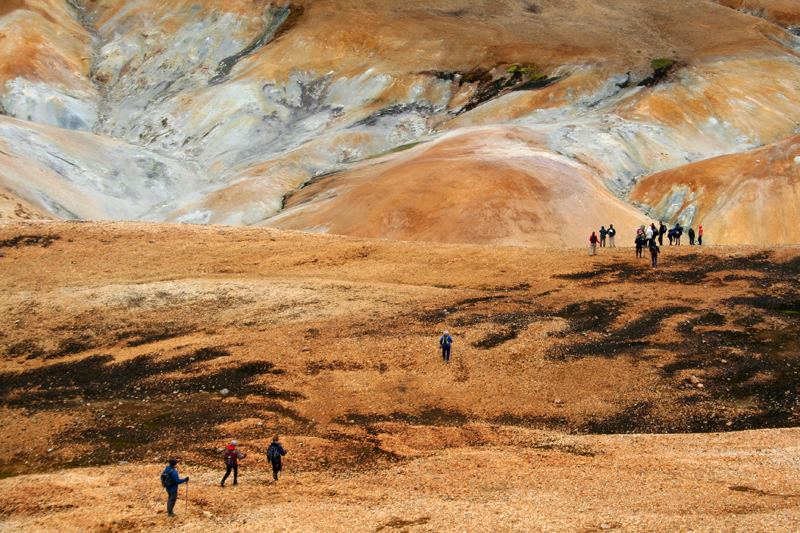 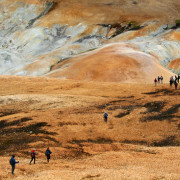 This area is popular among locals, normally around half of the group is Icelandic. 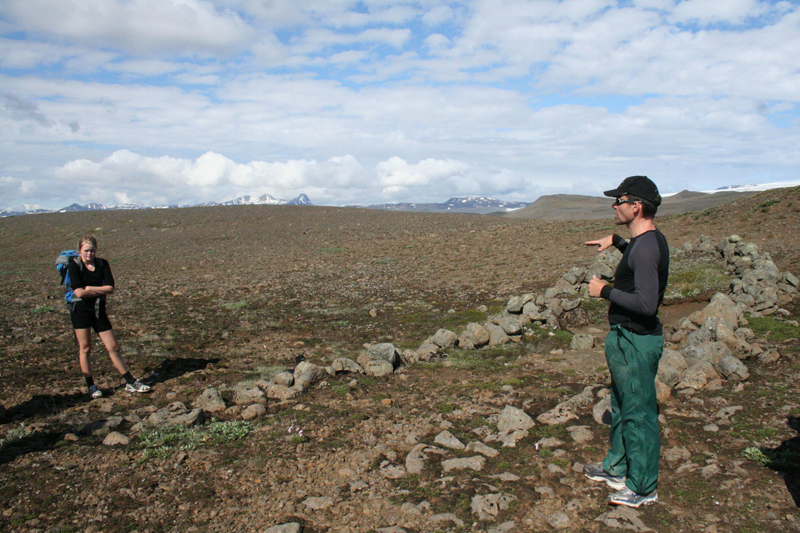 We put huge emphasis on good local food and offer our guests traditional Icelandic dishes. 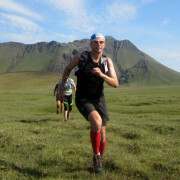 For breakfast organic porridge from Icelandic barley, delicious delicacies on the road and meals from high quality raw materials. 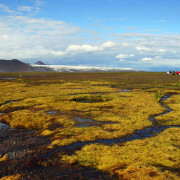 Day 1: Pick up at lodgings at 7:00 a.m. Short stop at Thingvellir National Park, Geysir area and Gullfoss river. 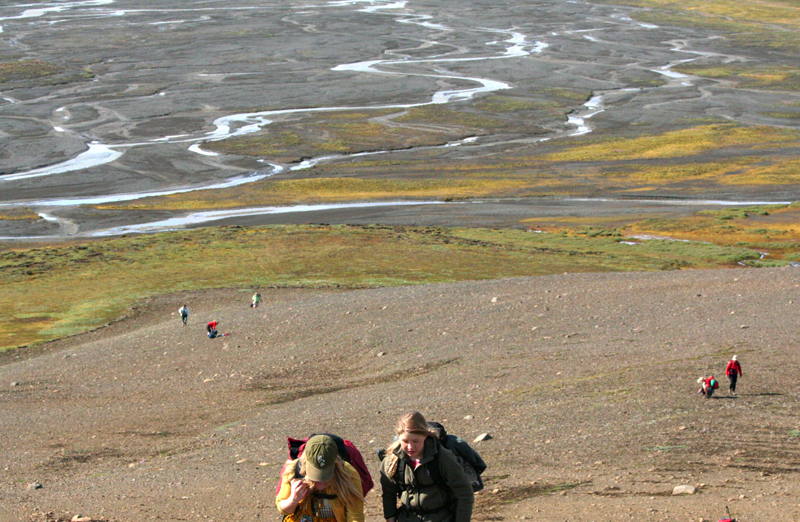 Arrival at Kerlingarfjöll mountains at noon. 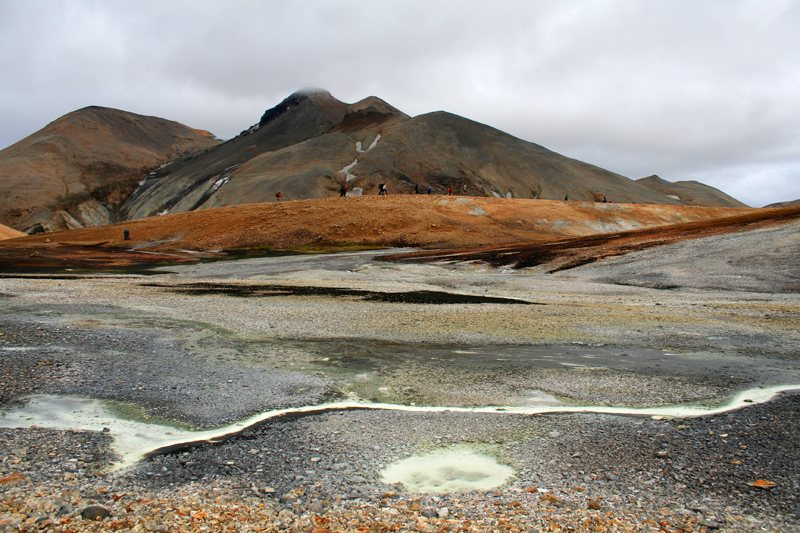 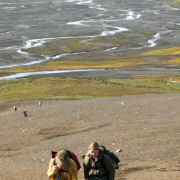 In the afternoon we inspect the geothermal areas in Kerlingarfjöll. 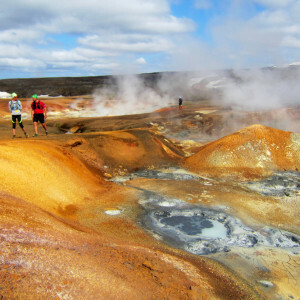 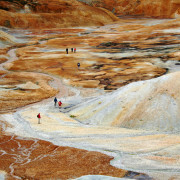 We hike in Hveradalir (Hot Spring Valley), to inspect the amazing variety of hot springs and fumaroles. 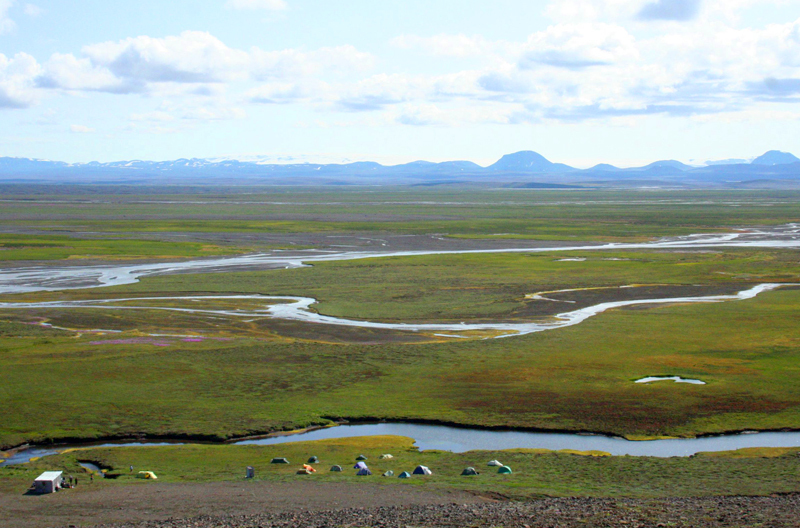 Camp for two nights at the border of Thjórsárver Nature Reserve. 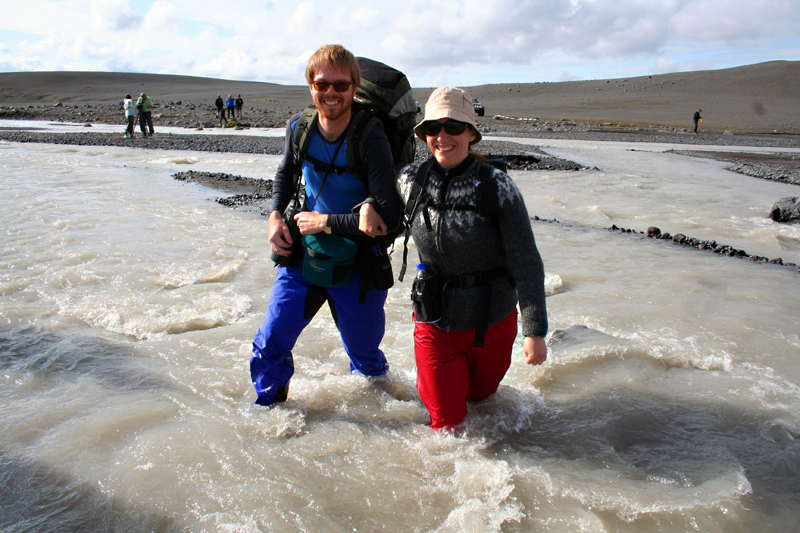 Day 3: We drive along the powerful river Thjórsá on our way back. 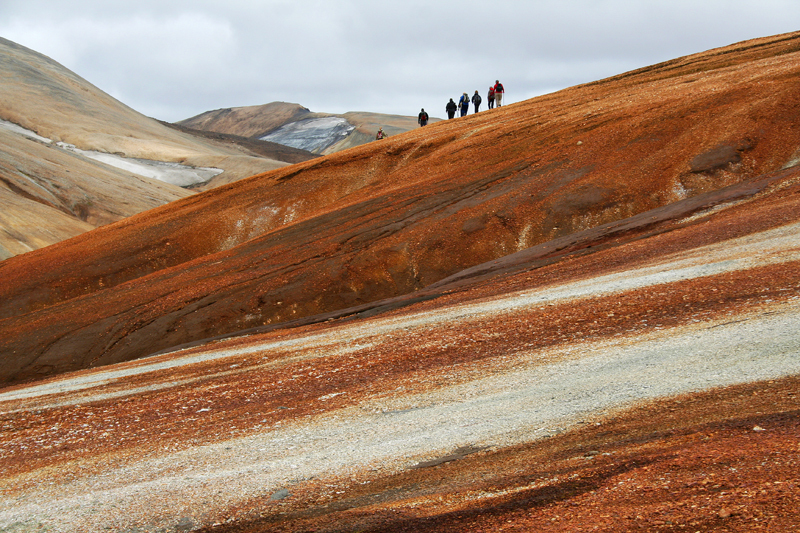 A hike towards Dynkur, the magnificent waterfall in Tjórsá river, known only to a few. Arrival in Reykjavík in late afternoon. 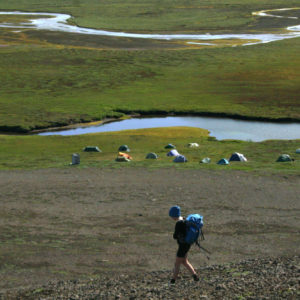 Hiking boots, backpack (45-60 L), tent (3 seasons), Insulation mattress, sleeping bag, sleeping bag liner (optional), water bottle, thermos, sandals or neoprene socks to cross rivers. Trousers and jacket with hood, waterproof and breathable if possible (Gore-Tex f.ex), thermal underwear (wool, silk or synthetic), trousers (wind resistant), sweater (wool or fleece), gloves (wool or synthetic), hat (wool or synthetic), 3-4 pairs of socks (wool or synthetic), swimsuit. 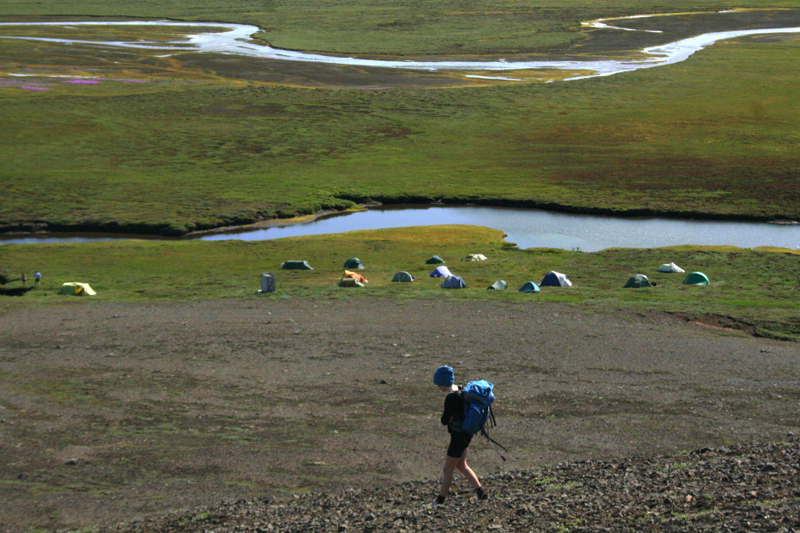 Toothbrush, sunglasses, sun hat, towel, pocket knife, lamp. *possible to rent tent, mattress and sleeping bag.